15-year-old Sean Mori has been playing the violin since the age of three, and had his first solo performance at the age of five. 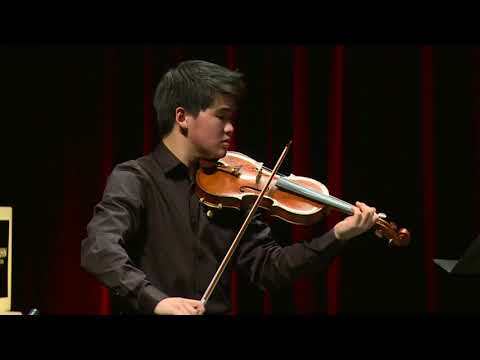 He currently studies with Ian Swensen and Elbert Tsai at the San Francisco Conservatory of Music, and previously studied with Li Lin and Wei He. 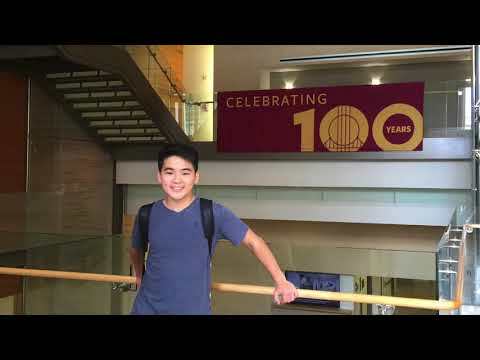 Sean was invited to perform at the 2012 Steinway Society’s Young Artist Concert in 2012, and was first place winner of the 2016 United States International Music Competition.